The discussion surrounding unpaid internships is no stranger to controversy. In February, the federal government proposed changes to the Canadian Labour Code that would allow for four-month unpaid internships in federally regulated sectors like banking and telecommunications. 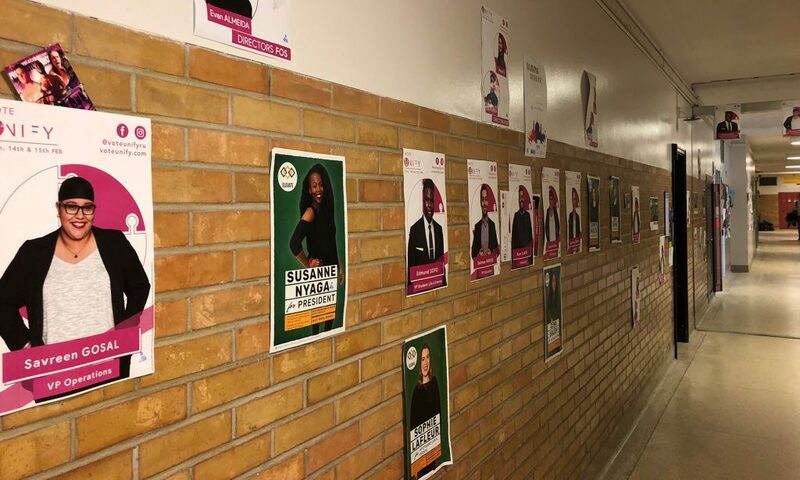 Also in June, Ontario Premier Kathleen Wynne set a goal of funding more placements so that every student completes at least one experiential learning opportunity during high school, and another in post-secondary. But the government’s push towards more internships has been met with backlash. 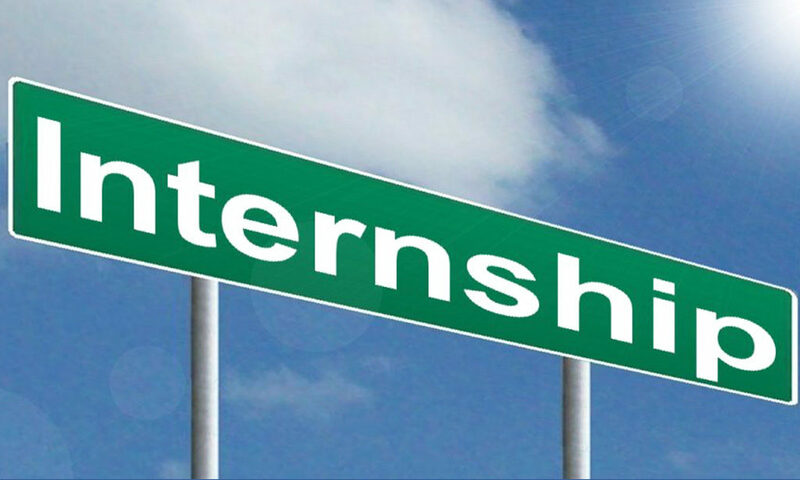 While internships, at their core, are meant to benefit the student rather than the employer, many interns feel overworked and undercompensated. By law, interns are still entitled to minimum wage, unless earning credits for a school program, or if the internship follows very specific requirements outlined by the Ministry of Labour. But because interns often go undocumented, there are no concrete figures on the number of unpaid internships in Canada. However, a new guide suggests an estimated 300,000 unpaid internships violate employment standards every year, and another 200,000 interns work for free as a way to earn credit for their post-secondary program. The Canadian Intern Rights Guide, which launched last week at Ryerson, is the first of its kind. The guide, written by the Canadian Intern Association, is meant to help both interns and employers better understand the legalities of internships, which can be a very tricky topic. As an intern, it’s easy to feel powerless at the hand of your employer, so knowing your rights can be the best defence against exploitation. The guide explains that there are a few things interns can do when dealing with a crooked employer. If an internship has been misclassified, there is a way to claim wages. This process differs between provinces, but if successful, the employer must pay minimum wage for all hours worked during an internship. In other cases, reporting exploitative employers to program instructors helps prevent future interns from facing wrongdoing. Internships aren’t for everybody, but whether you’re for or against unpaid work, respecting the rights of interns is something we should all sign up for. This is a joint byline. Ryersonian staff are responsible for the news website edited and produced by final-year undergraduate and graduate journalism students at Ryerson University. It features all the content from the weekly campus newspaper, The Ryersonian, and distributes news and online multimedia, including video newscasts from RyersonianTV. Ryersonian.ca also provides videos, images, and other interactive material in partnership with the School of Journalism.